Currently, no decision has been made as to whether or not the forests being harvested in the coming year will be replanted with pine or another plant, this according to a post featured on GisborneHerald.co.nz. Gisborne Holdings Ltd. (GHL) is set to start harvesting the area of Tauwhareparae Farms, which are managed by GHL on behalf of the Gisborne District Council. GHL will also be taking ownership of the new council administrative center that will be built on Fitzherbert Street. “There are lots of things to talk about as to whether trees are the solution to all our problems,” said Bob Proudfoot, Gisborne Holdings Ltd chairman. 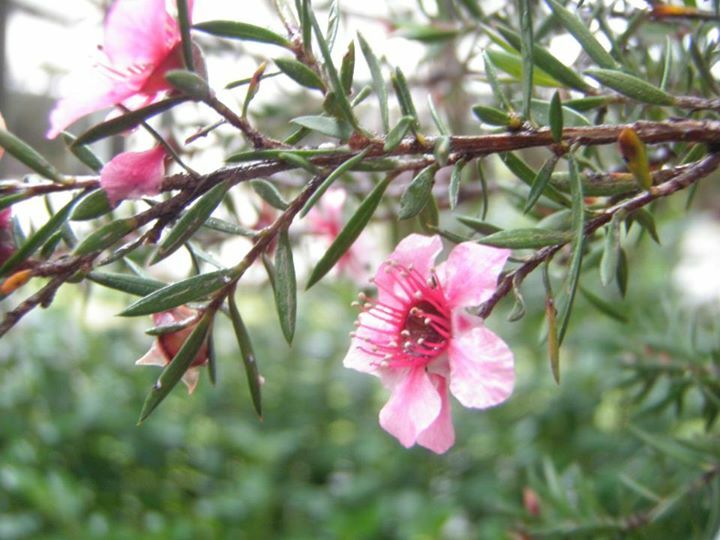 GHL had previously retired 100 hectares of land specifically for planting Manuka bushes and producing Manuka honey, which they will be analyzing soon to see if this area should be increased. The earnings from the production of Manuka honey in the last fiscal year equaled about $88,000 and are expected to jump to $120,000 if production continues. The amount of time the Manuka bushes flowered were limited and the honey bees in the area took a preference to the local clover. Matt Todd, a board member of the council, explained the Manuka was an intermediate crop and the native plants quickly took over. “Do you remove the natives? There are a lot of things we do not know about Manuka honey,” Todd said. The chief financial officer of GHL, Richard Standard, expressed the 2014-15 year was a very satisfactory one for the company overall. 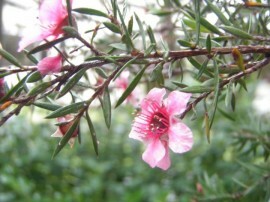 In addition to the success seen by the Manuka honey production, returns on farming overall were above the district’s average. An example of this is over 23 lambs being sold to the Ovation works at an average weight of 18.1 kilograms which is compared to the 18.3 kilograms from 2014. Carbon prices also increased from $3.95 per unit to $6.30 per unit which resulted in a $578,000 net income. Additionally, forestry evaluation resulted in a non-cash gain of $467,000. The district’s final net profit for the year came in at $2.5 million compared with the $3 million from the year prior. Also, the shareholders’ return funds were five percent compared to the target of two percent, and the rolling five-year average distribution return on investment was 3.4 percent compared to the target of 1.3 percent. The outlook for the 2015-16 financial year is just as favorable.